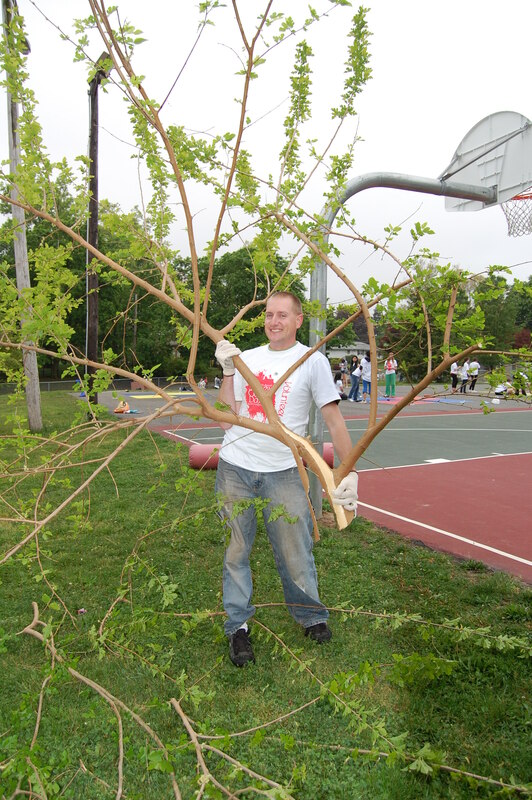 Branch out and try new ways to volunteer with the Jersey Cares Opportunity Calendar! 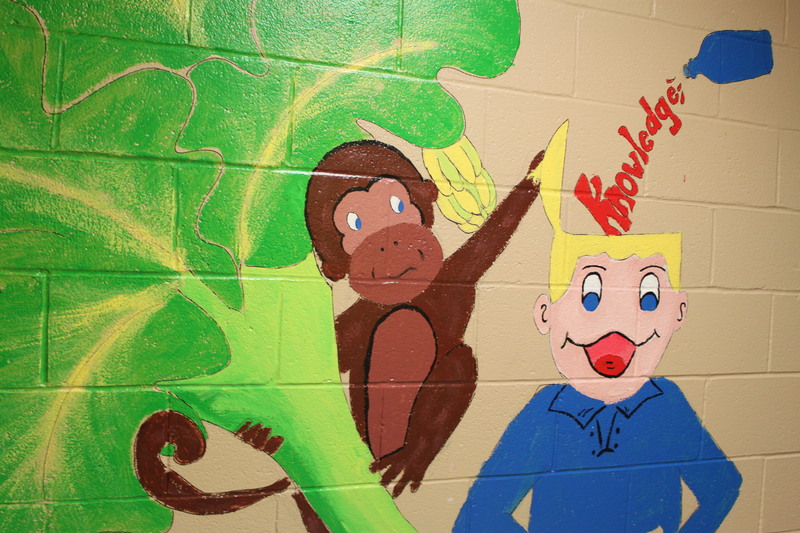 Quit monkeying around and start volunteering with Jersey Cares! 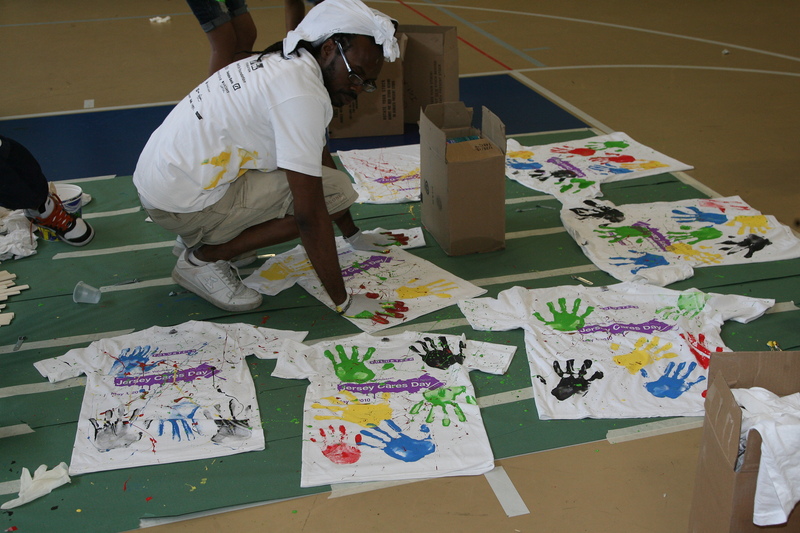 Give a hand to the helping hands of New Jersey! 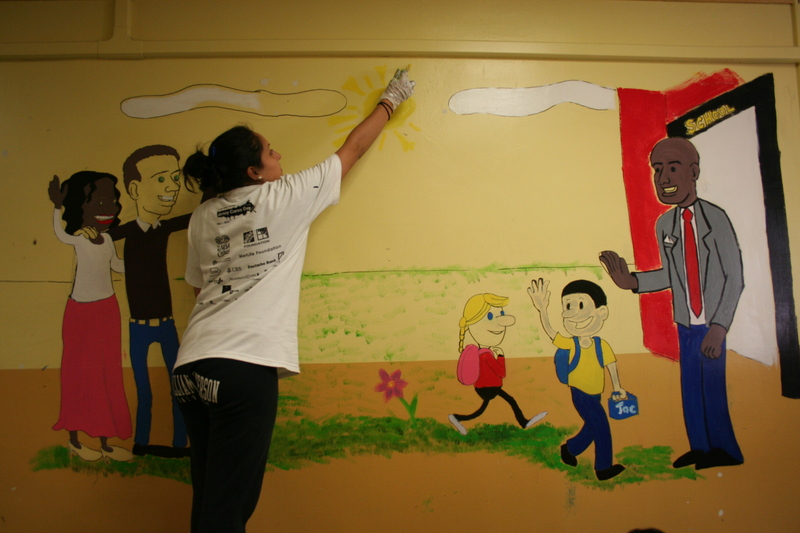 Our volunteers never stop reaching for the clouds! 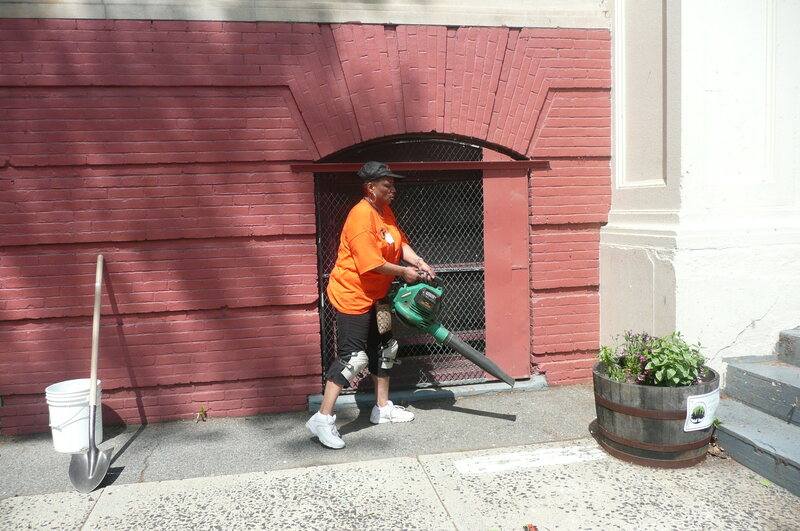 Jersey Cares volunteers blow us away with their commitment, hard work and big hearts! On your mark, GET SET, VOLUNTEER! 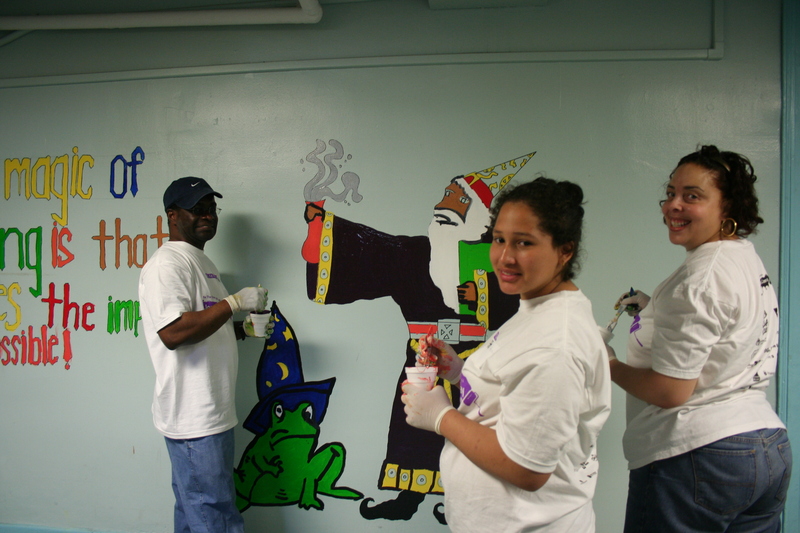 Jersey Cares volunteers are truly magical!